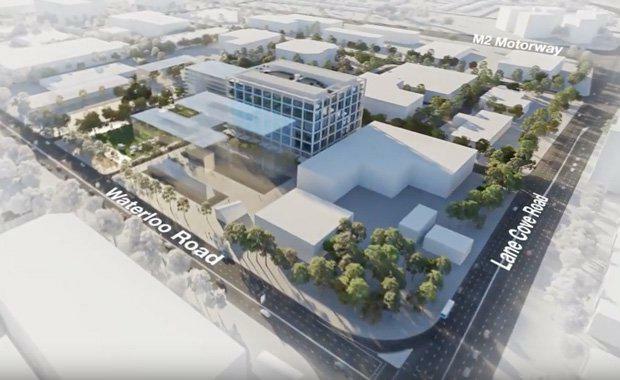 Infrastructure and property group John Holland has won the $170 million NSW government tender to develop a new commercial precinct on Waterloo Road, Macquarie Park. The company's winning tender marks the fifth development project for the China Communications Construction Company-owned group as it makes its way into property development. The strategic 3.2ha development site can accommodate up to 117,000 sq m of commercial office space over five stages. The initial stage will be anchored by a 25,000 sq m pre-commitment by Property NSW to be delivered in 2019. [Related reading: From Precinct To City; Inside The Opportunities And Challenges For An Evolving Macquarie Park]John Holland CEO Joe Barr, said the $1 billion-plus development continues John Holland’s shift in focus from being a market leading engineering and construction contractor to a fully integrated infrastructure and property company. “We are already involved in significant joint venture developments in Brisbane and Adelaide and focused on a number of opportunities across the country,” Barr said. Executive General Manager, Tom Roche, said the development would bring significant benefits to the local community. Development is scheduled to commence in late 2017.